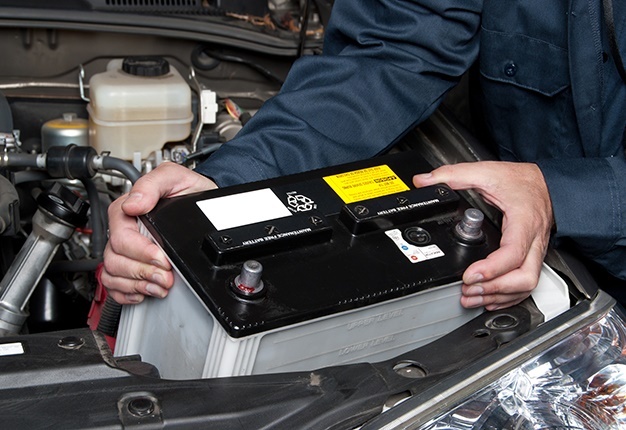 Whether you’re planning a tranquil and quiet holiday in the bush, a scenic retreat in the mountains, or a blissful beach holiday at the coast, peace of mind should start before you embark on your long-distance travel by making sure your vehicle is safe and ready for the trip. 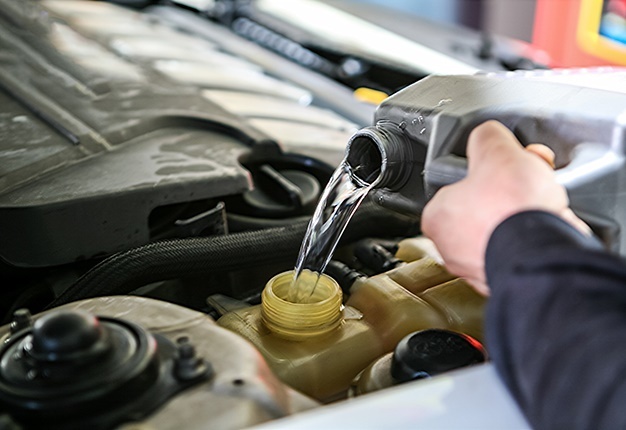 "Millions of South African motorists will take to the highways to get to their favourite holiday destinations this festive season," says Hugo Grobler, National Franchise Manager at Auto Care Diagnostics, (ACD). 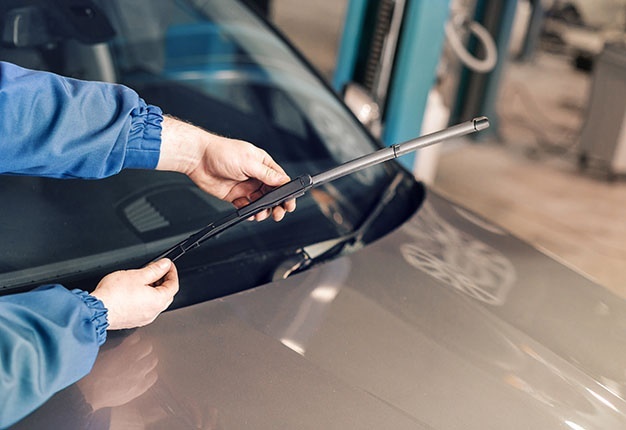 "A holiday is intended to be a time for relaxation and enjoyment, but the difference between pleasure and a dreadful holiday often depends on whether you take the time to prepare your vehicle for the trip. 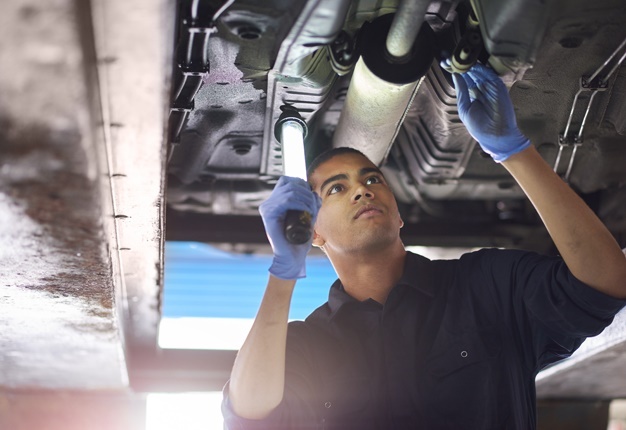 "Many common vehicle problems can be picked up by inspecting your vehicle, listening for strange noises, noticing unusual odours or even sensing a difference in the way a vehicle drives," Grobler concludes. Making sure your tyre pressure is correct is critical for safety as well as avoiding a dreaded blowout! It’s important to always use a tyre gauge to check your tyres rather than relying on having a "look-see". Pay special heed to the dashboard tyre-pressure warning light if present. Low tyre pressures waste fuel – rather save those rands and cents for a cocktail at the pool. Now that we’ve ticked the box on tyre pressure, your rubber is likely to have some km’s on it, don’t ignore the tread. 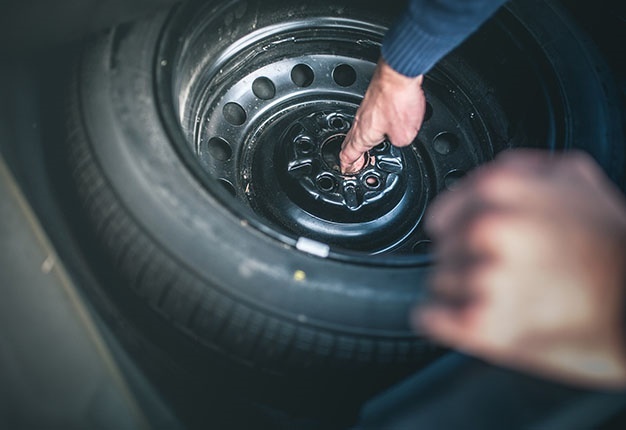 Take your car in to have the tyre tread checked on all four tyres to make sure they are not too worn or unevenly worn. 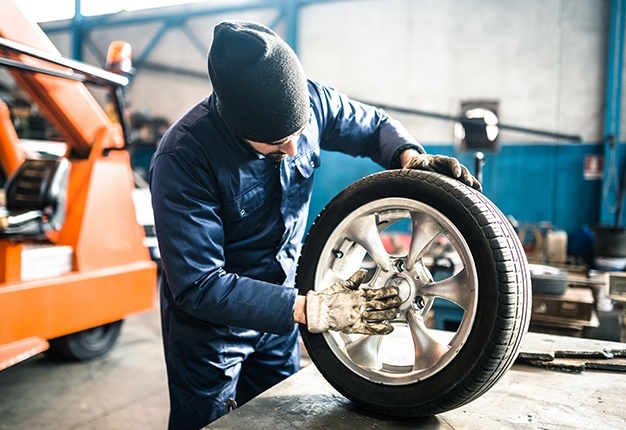 If your tyres are "worn" or has damages to the sidewall from a recent bounce against a curb or pothole, it’s better to replace them now rather than take a chance on them blowing out while you’re on the road. 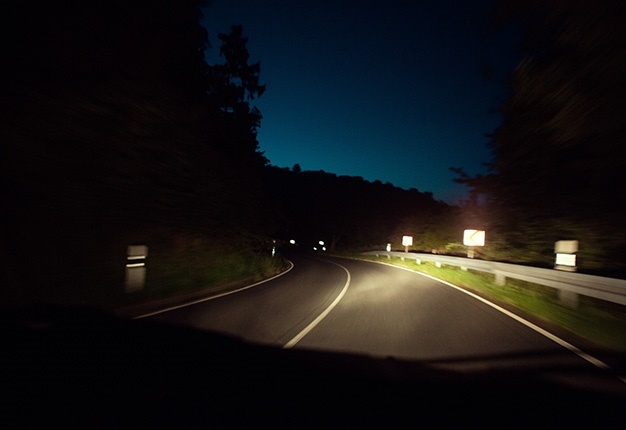 At a first glance, dashboard warning lights can give you a quick indication when something is wrong. When you turn on the ignition, all warning lights should flash on momentarily. 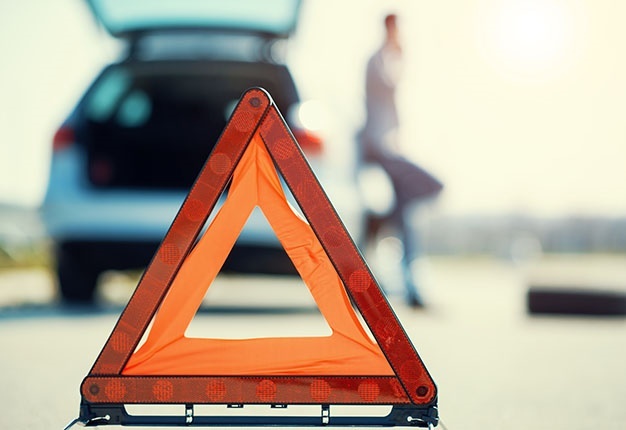 As soon as you note a warning light that stays on, get it checked immediately. 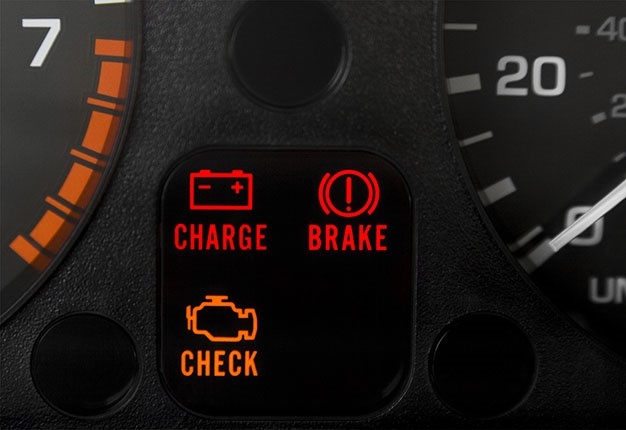 Any warning light often warrants immediate checking by a professional. 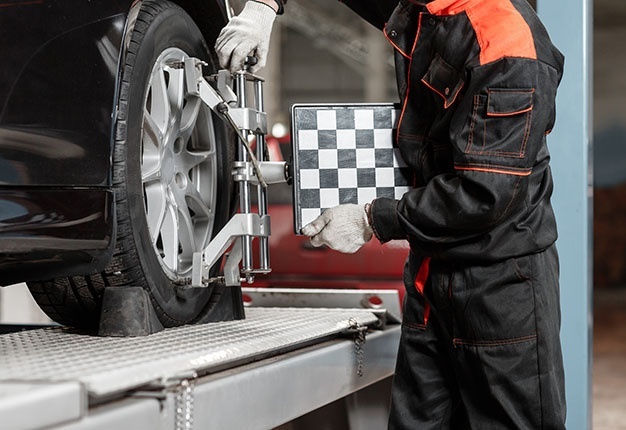 If you feel like you are having a tug-o-war with the steering wheel to keep your car tracking in a straight line, or the steering wheel vibrates too much, it’s likely your steering needs an alignment or needs to be inspected by a professional. Always check the state of your brake pads by how your vehicle reacts to braking when driving; and if it pulls to either side under braking. 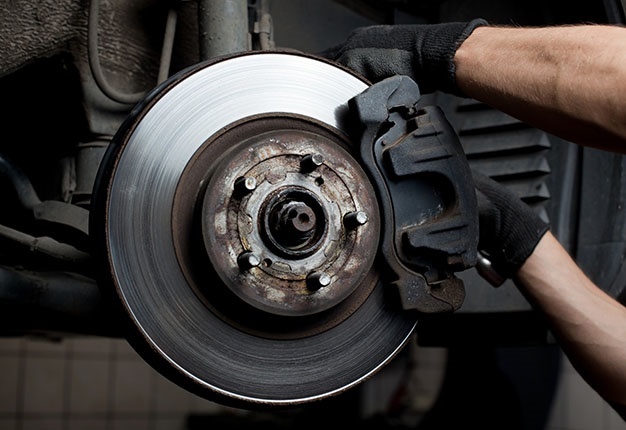 If your brakes sound like they’re squeaking and scratchy or they’re shuddering, get them changed immediately! Road safety 101: it’s totally unsafe to drive a vehicle that cannot be controlled under braking. When in doubt, book a free safety check with a professional, this festive season ACD workshops are offering free safety check assessments until 7 December 2018. ACD will walk you through all the key points and offer you sound advice on keeping your car in great shape. Safe is always better than sorry. ‘Tis the season to be jolly, rather than sorry after all!